Great video. 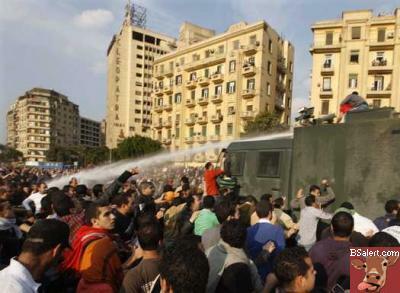 I am so tired of hearing the US media focus on the economic impact of the Egyptian revolution (on us). It's about freedom. Isn't the price of 80 million people getting their freedom from an oppressive regime worth almost any price? I think so. Let's think of the Egyptians first as fellow humans, people who want basic human rights: freedom and happiness. A lot of other things then dwarf in perspective.